There are many different plans and options when choosing a General Liability plan, and our experienced agents at Morgan Insurance Agency, LTD can assist you in finding the right plan at the right budget. If you have the right liability insurance plan in place, you can be protected if you face a lawsuit. 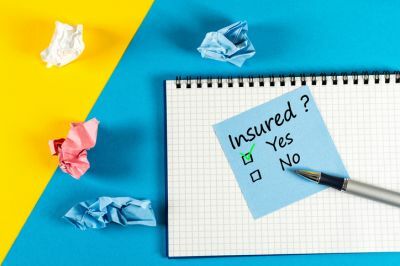 Certain Lufkin, Texas businesses face more risk of accidents or injuries, so doing an analysis of your business can help in finding the best General Liability plan that fits your needs. Our agents can assist you in considering all aspects of your General Liability insurance package to give you the most appropriate policy available. We will help you customize a specific plan that works for businesses in Lufkin Texas including the Beaumont, Houston, Jasper, Livingston, and Nacogdoches areas. So contact Morgan Insurance Agency, LTD today to speak with one of our trusted agents about your Texas General Liability insurance & answer any questions you may have and provide you with a General Liability quote.